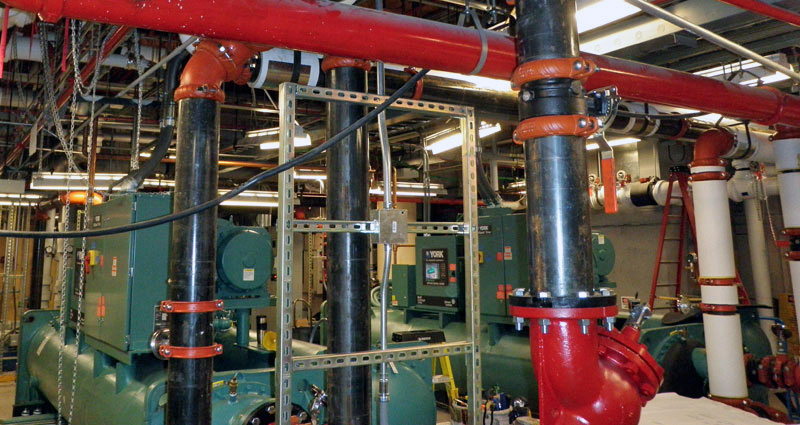 R&W provided a complete assessment report to document existing conditions and make suggestions for possible changes for the cooling system in the existing Data Center and the Munro Control Center Facility. Report included analysis of the age and general condition of the equipment providing air conditioning to both the Data Center and the entire facility, and how they affected one another. The assessment included estimated costs to implement suggested changes. R&W also provided complete computational fluid dynamics (CFD) analysis of the air flows within the Data Center, for existing conditions as well as several alternate arrangements for upgrade.